Italian lawmakers will begin debating reforms to the country’s electoral law on Monday. The reforms are mandatory; in January the Constitutional Court invalidated parts of the current legislation, which was passed under the former government of Matteo Renzi in 2015. While the technicalities of the proposed reforms – centred on scrapping the second-round voting procedure – are mundane and relatively inconsequential, the timeline of the reform process is crucial. 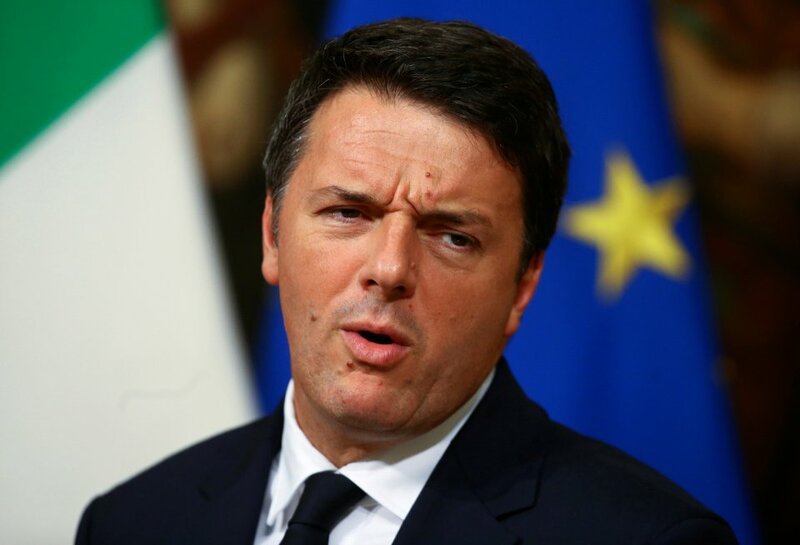 The recent dogfight between Mr Renzi and a former faction of the ruling Democratic Party – which split to form its own left-wing party last week – hinged on when to hold the next election. Renzi wants a vote held soon – possibly as early as June – while his opponents want to wait until the government’s term runs out in mid-2018. For his part, Italy’s president opposes early elections and technically has the power to prevent them. But as a figurehead, there’s little he can do if Matteo Renzi can persuade enough of his fellow lawmakers. Ultimately, however, Italians can’t head to the polls until a new and valid electoral law is passed, making Monday’s debate crucial. Mr Renzi will be pulling out all the stops to make this happen.